As we head into winter it’s important to keep your vehicle well maintained as cold Waikato winters push vehicles to their limits. 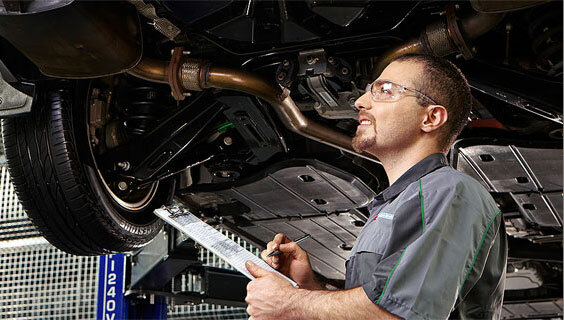 The colder temperatures affect your vehicle engine as well as the cars battery and in the wet weather tyre tread and pressure becomes increasingly important. 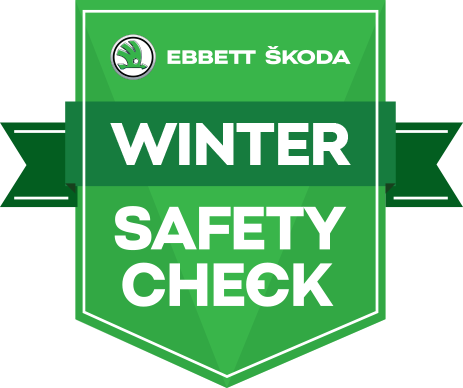 Ebbett ŠKODA has you sorted with our comprehensive Winter Safety Check, for just $85 including GST. 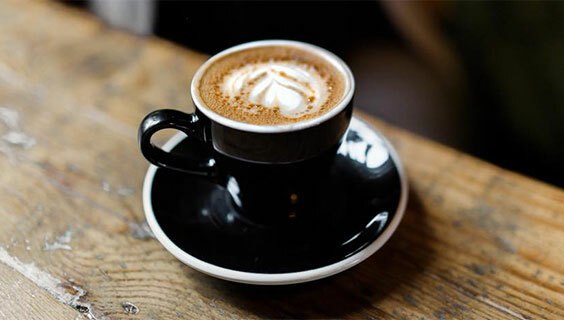 Enjoy a coffee on us across the road at Cucina Café while we carry out the below checks on your vehicle. Complete the form below to book your Winter Safety Check or call us on 07 838 0949.